PilatesWV is a full service Pilates studio specializing in small, personalized fitness sessions without the pressure of large group classes. At PilatesWV we want to help you design your entire health program and make lifestyle changes that will create a lifetime of good health. 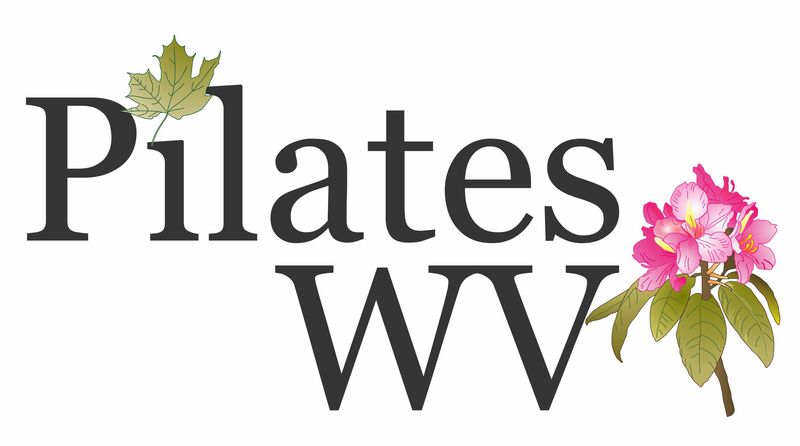 Join us at PilatesWV and let our team of professionals redesign your body through Pilates.